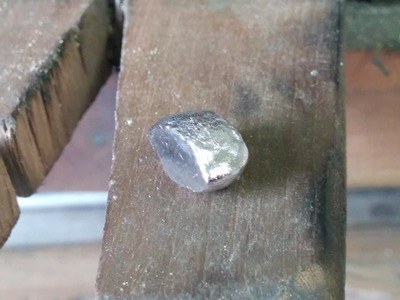 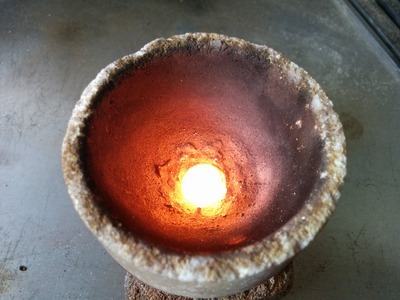 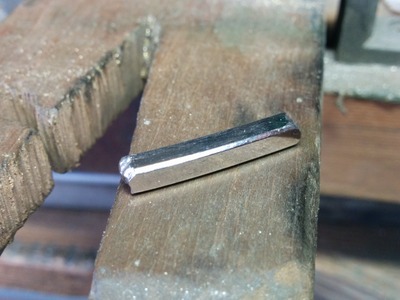 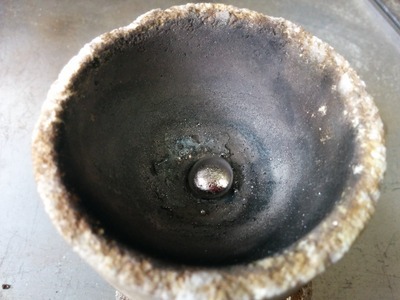 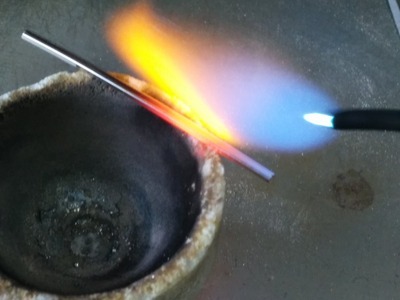 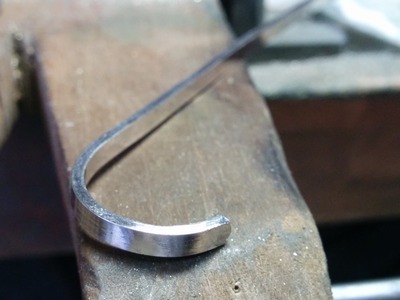 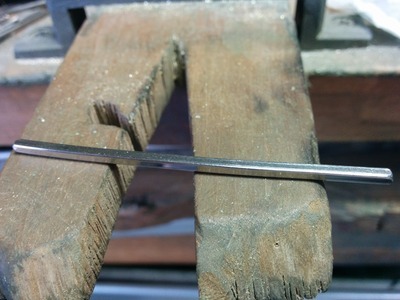 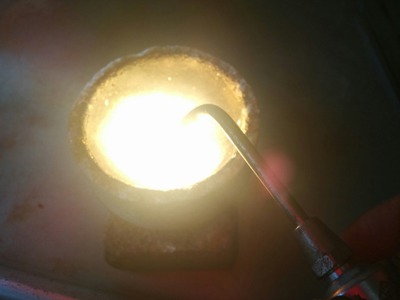 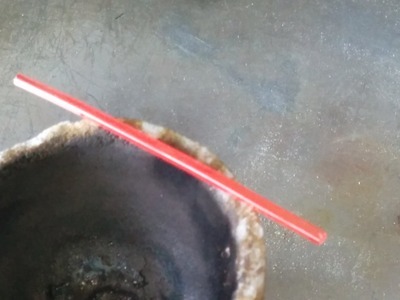 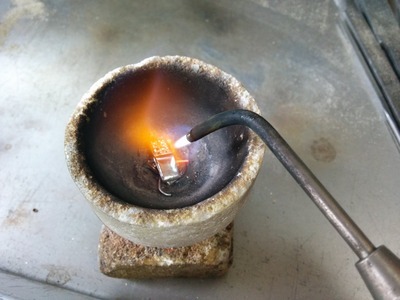 Platinum is melt by using melting pot for platinum and oxy-fuel burner. 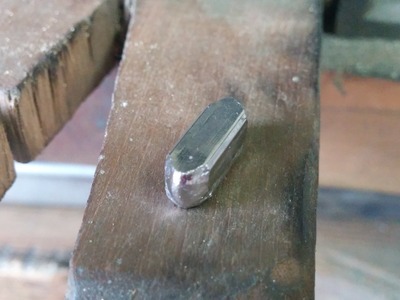 Platinium’s melting point is about 1768℃. 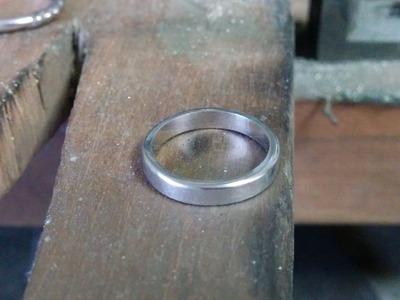 This in not a ring but a part.